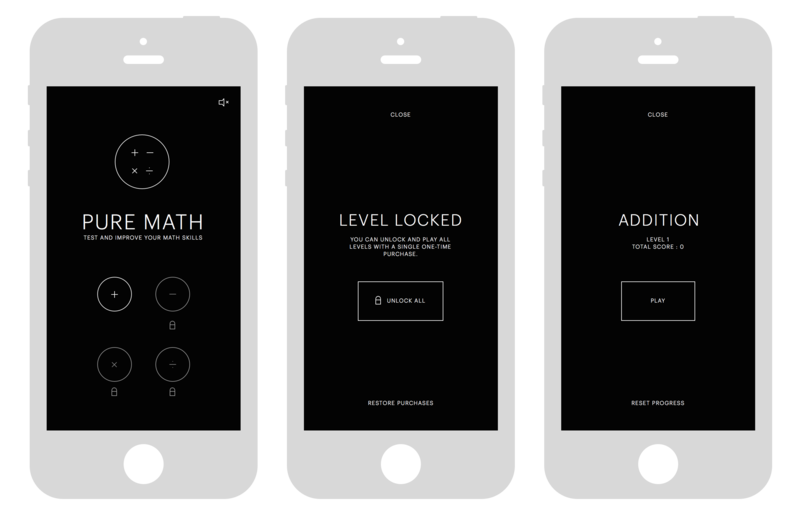 Unsolicited redesign of this app developped by Stoyan Hristov. Practice and improve your mathematical skills with Pure Math. 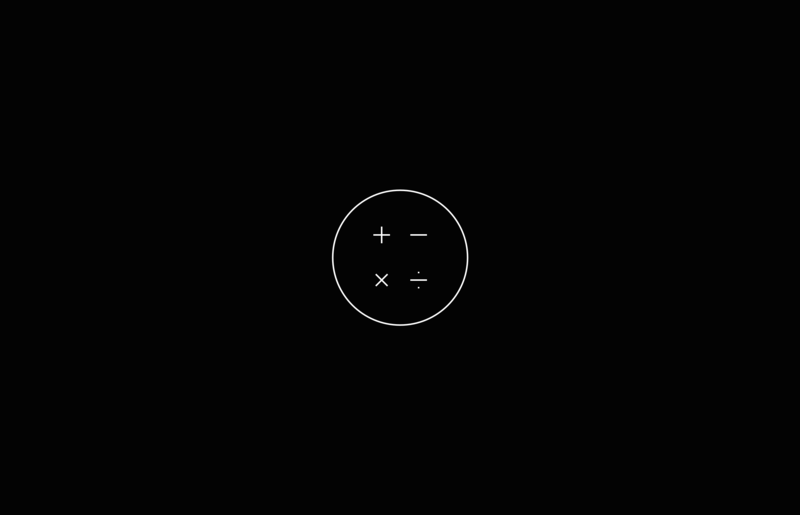 No matter if it’s addition, subtraction, multiplication or division, this app guarantee you hours of practice. And every time you play it’s a different experience. Questions are always random. 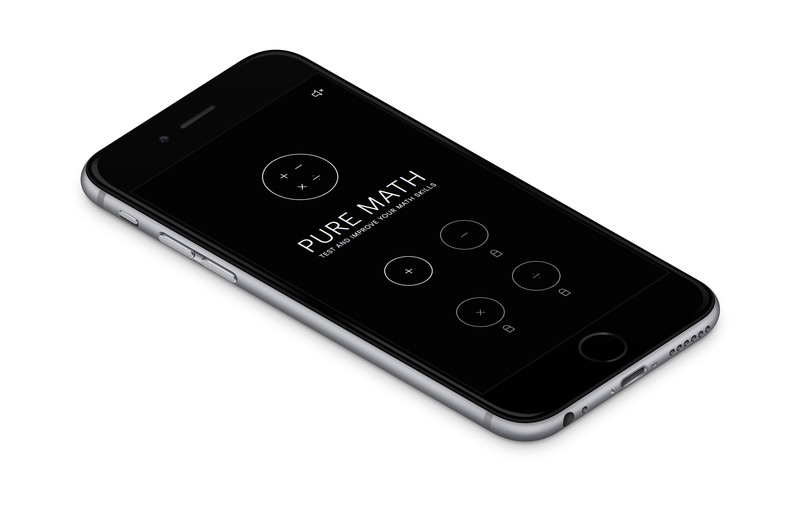 With it’s increasing difficulty, Pure Math is suitable for all ages – from kids to students and even parents. Pure practice and learning. The app store your progress, so you can continue where you left. The faster you are in answering the questions, the more points you get. *Concept and text are from Stoyan Hristov. We love the app and just made a redesign proposal for fun.